Programme of French airs de cour and lute music with a soupçon of a capella chansons. Auncient Hermony (the lallans Scots translation of “ancient harmony’) is a group of respected Melbourne – based early music specialist musicians who have established international reputations for their graceful and passionate performances of early English, French, Spanish and Italian music from the 13 – 18th centuries. Their current focus lies in the areas of Renaissance and early Baroque Scottish and French music. 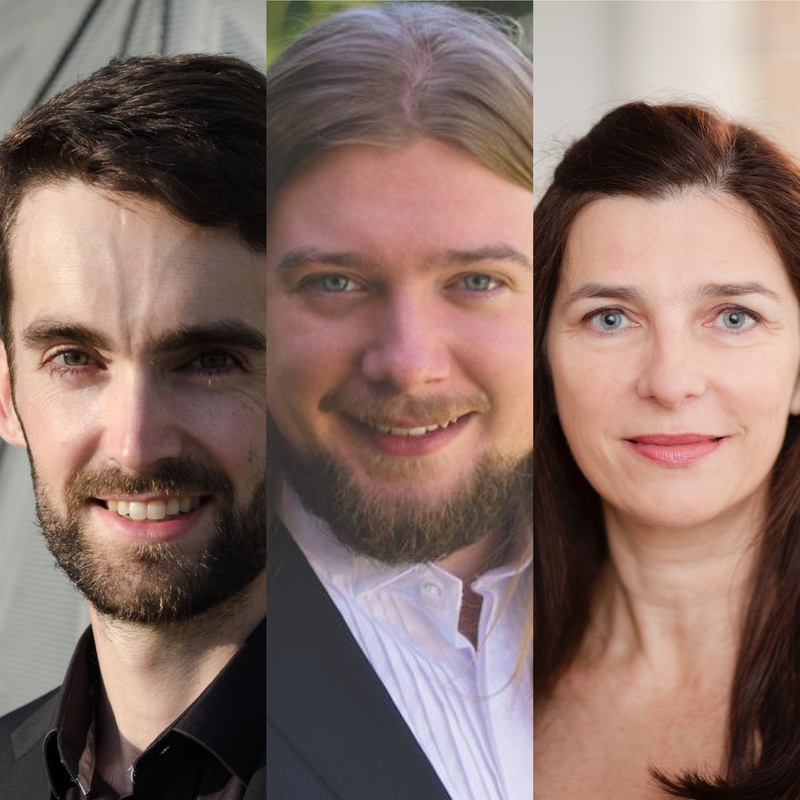 Mezzo-soprano (and Scottish born) Vivien Hamilton has enjoyed a long career in early music in Australia and the UK having worked (and recorded) with the Hilliard Ensemble, English Bach Festival, Ludovico’s Band, La Campania and e21 amongst others. She currently teaches at the Melbourne Conservatorium of Music and Monash University. For 10 years she directed the Early Voices Ensemble at the University of Melbourne. 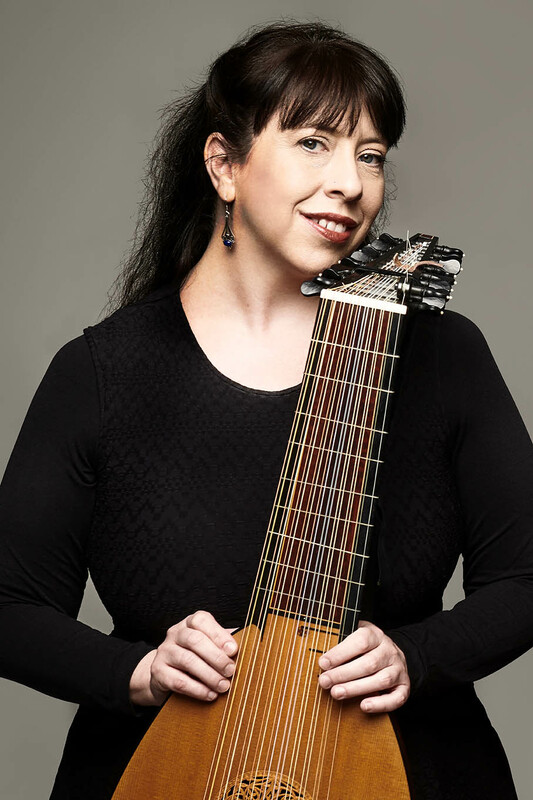 Lutenist Rosemary Hodgson has a busy career in Australia working with groups such as La Compania. Rosemary is a teacher and has several highly regarded ABC recordings to her name. Vivien Hamilton, Rosemary Hodsgon and Ruth Wilkinson have worked together for over 20 years. They join forces in this group Auncient Hermony to provide a platform for performing the wide array of early vocal and instrumental music which was written between the early years of the Renaissance to the Restoration period. 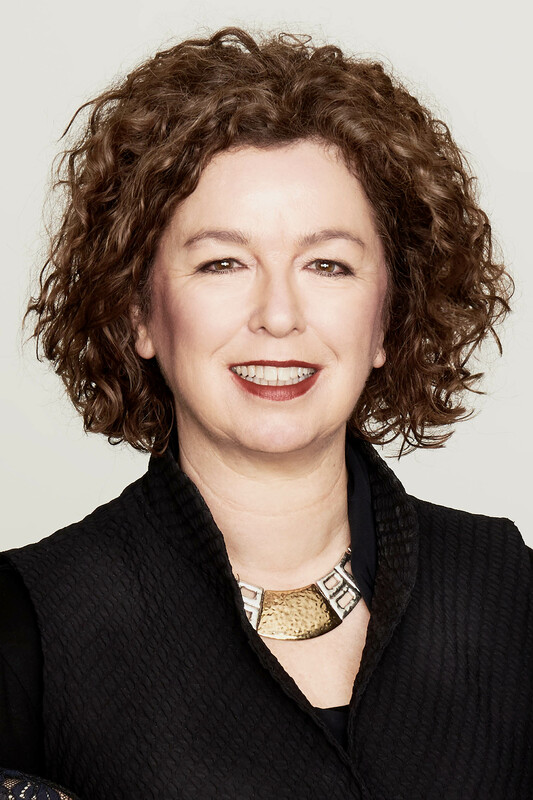 Professor Véronique Duché is Convenor of French Studies, School of Languages and Linguistics | Faculty of Arts, The University of Melbourne, Parkville VIC 3010 Australia and is an expert in Renaissance French Studies. Countertenor Hamish Gould is in demand as a young professional singer in Melbourne and is currently comple9ng his Master of Music degree at Monash University. Tenor Christopher Roache is a respected teacher and is much in-demand as a tenor on the choral scene in Australia. He sings regularly with Trinity College.